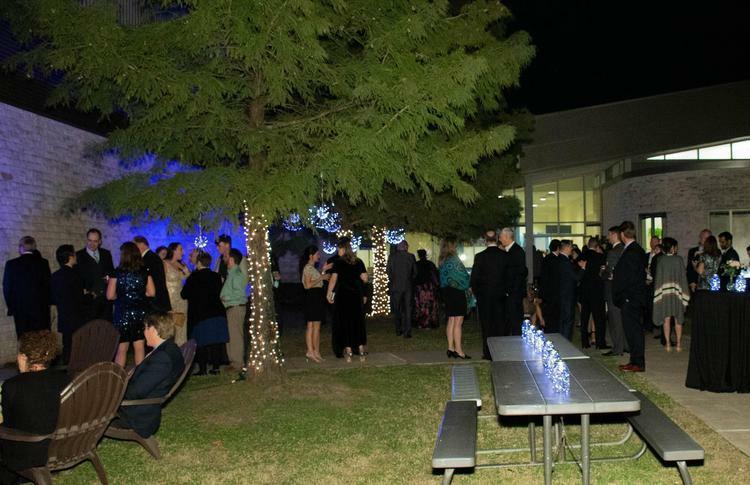 Nearly 300 guests enjoyed a magical evening on Saturday, November 3 at Night Owl Soirée. 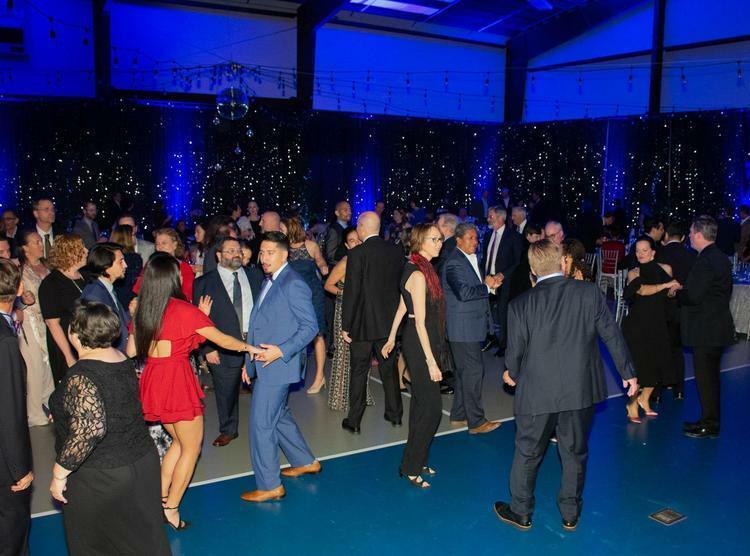 The gym was transformed into a glowing venue where attendees gathered to dine, bid, and dance the night away. 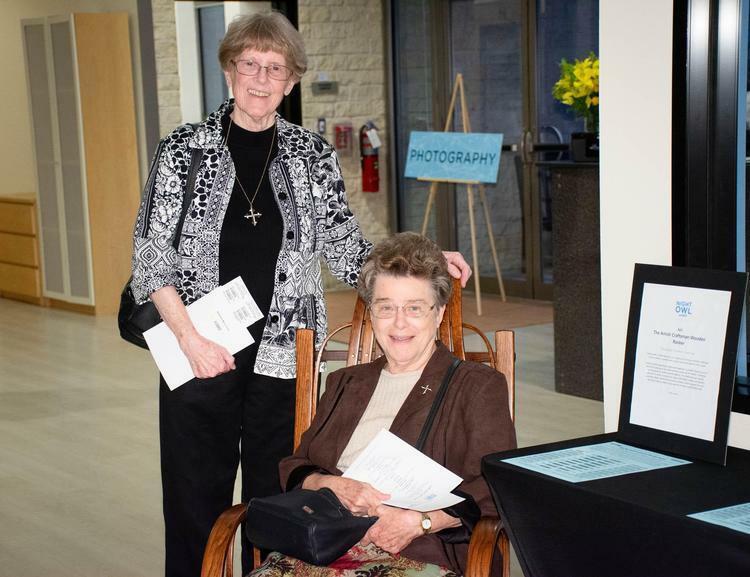 Click here to see more photos from the gala. 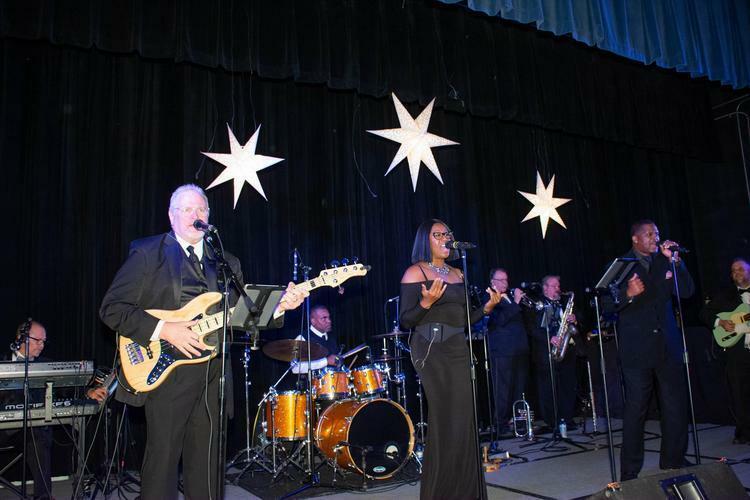 Some of the evening’s highlights included a cocktail reception and silent auction that showcased the newly-restored Sister Edna Ann Hebert Library, a spirited live auction that won’t soon be forgotten, and a band that truly kept guests on the dance floor until 2 AM! 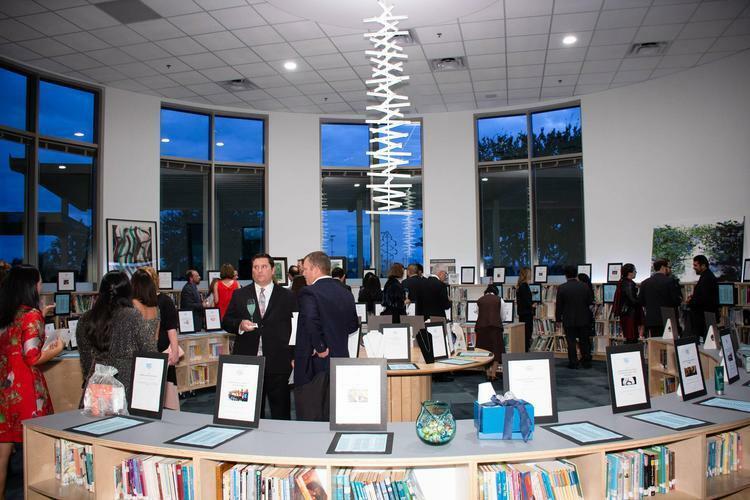 Head of School Susan Tracy, Gala Co-Chairs Mary Tysor and Sandra Wager, and SCM parents Ana Treviño-Godfrey and Jonathan Godfrey delivered heartfelt remarks that reminded all in attendance that they were gathered together not only to raise funds in support of St. Catherine’s children, but also to celebrate our loving community’s shared journey. 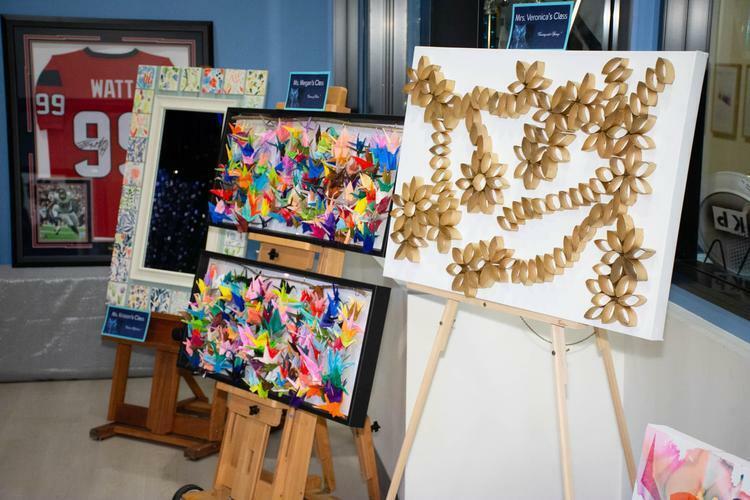 At the end of the evening – when underwriting, tickets sales, donations, and auction proceeds were counted – Night Owl Soirée raised $244,000, earning record-breaking totals of $27,750 for the Classroom Art Projects and over $45,000 for Paddles Up! 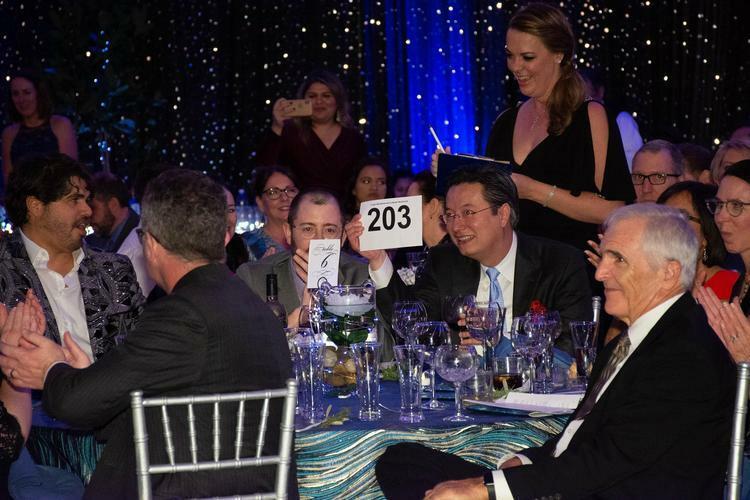 Heartfelt thanks our incredible gala co-chairs, their wonderful committees, SCM faculty and staff members, and all of our volunteers who dedicated their time and talents to ensure guests enjoyed a memorable night. 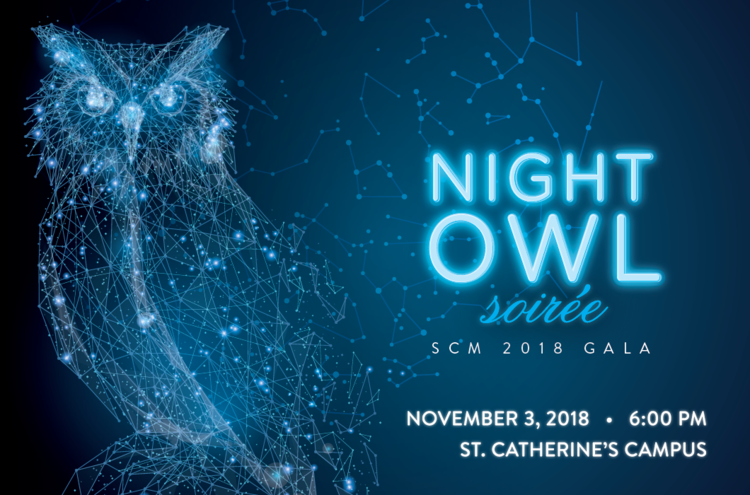 Many thanks to the underwriters, table sponsors, donors, auction winners, and everyone who generously supported Night Owl Soirée. 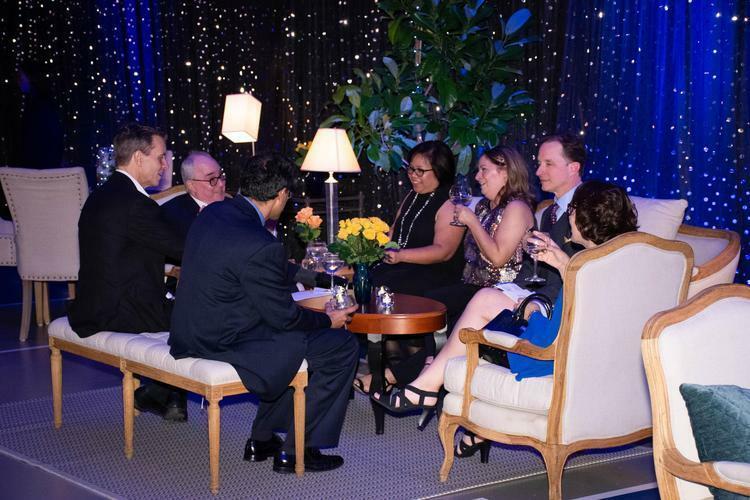 We look forward to what’s in store for the next gala go-round in 2020/2021! 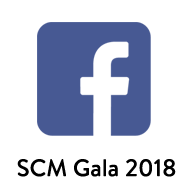 If you would like to make make one last gift in support of the gala, please click here﻿.